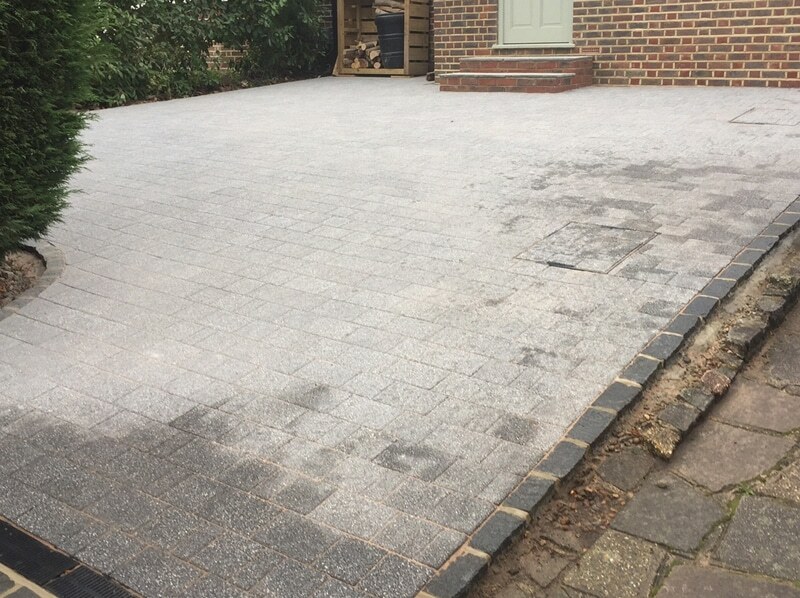 Woodcote Fencing & Landscaping specialises in driveways, patios, turfing and fencing, and the team is fully trained in all areas of landscaping. We always use ethically sourced materials and take care to use treatments and methods that do not harm the environment. 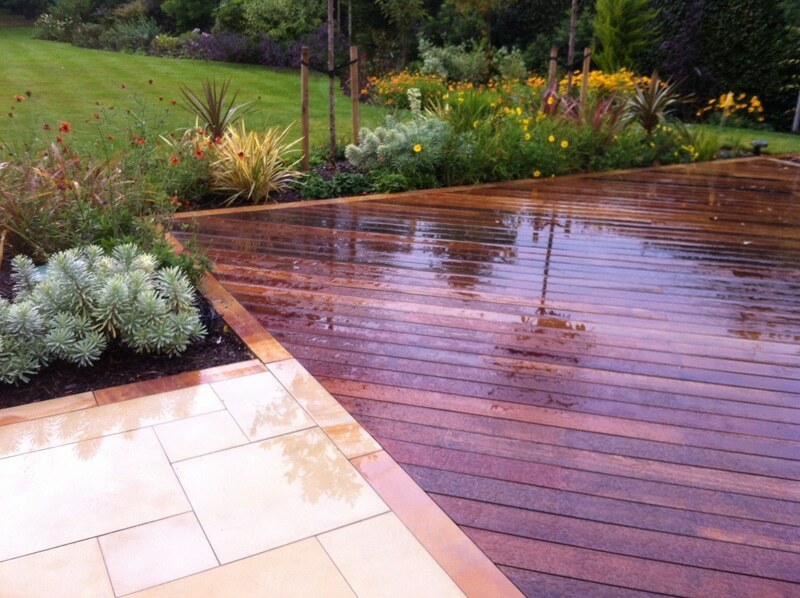 As our services are bespoke, you can have as much or as little input as you like: if you’re not sure what design or material to choose, we can give you some ideas; if you have a strong vision of what you want, we can complete the project to your exact specification. 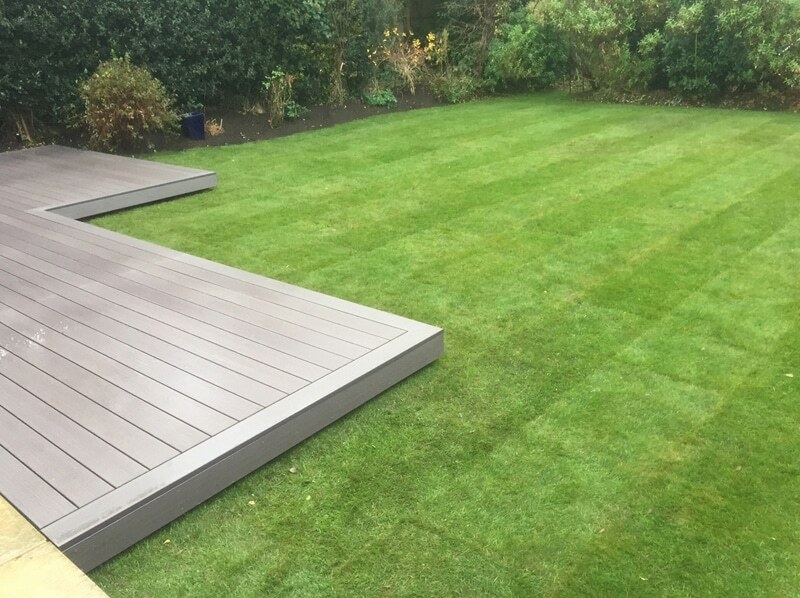 Whatever service you need, the Woodcote Fencing & Landscaping team will spend time getting to know your requirements before the project starts. We will always work to our agreed schedule and budget, and complete the work with care, accuracy and creativity. 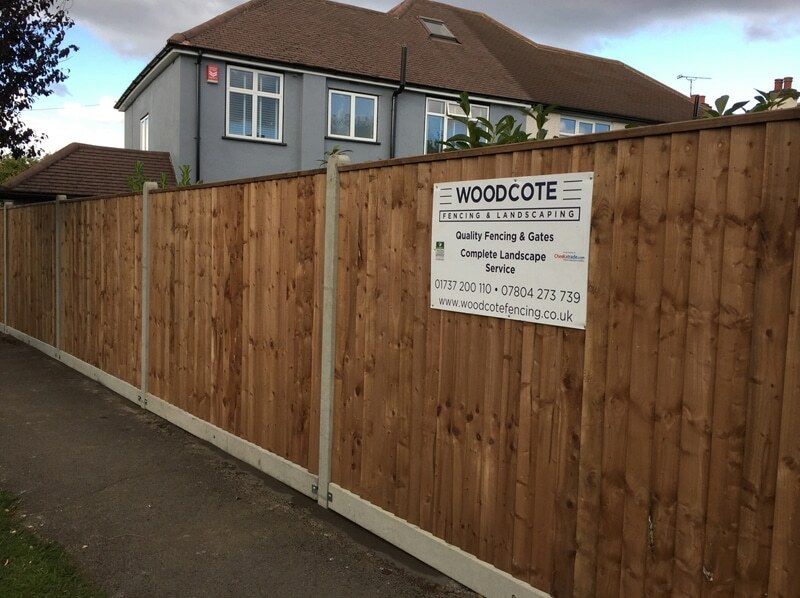 If you live in Ashtead, Banstead, Carshalton, Cheam, Epsom, Kingswood, South Croydon or Sutton, contact us at Woodcote Fencing & Landscaping today. Our team will provide you with a free, no-obligation quote.